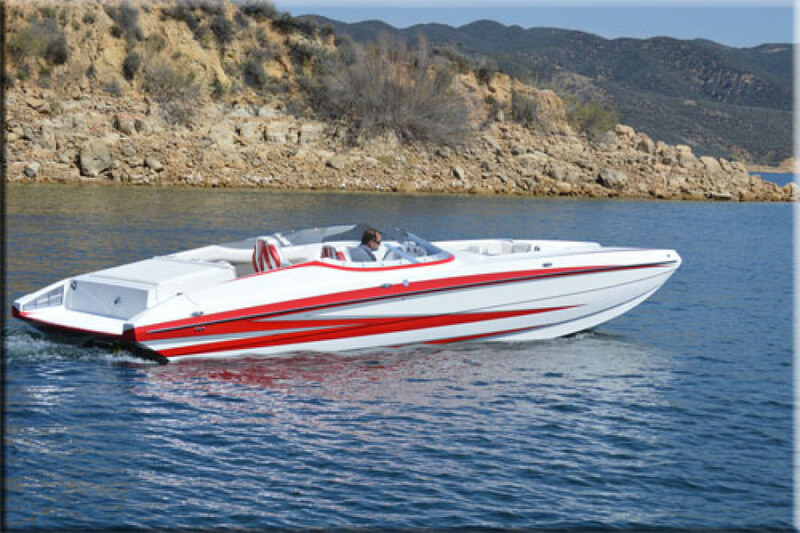 Arriving Spring of 2014: The all new “288 Sportdeck”. 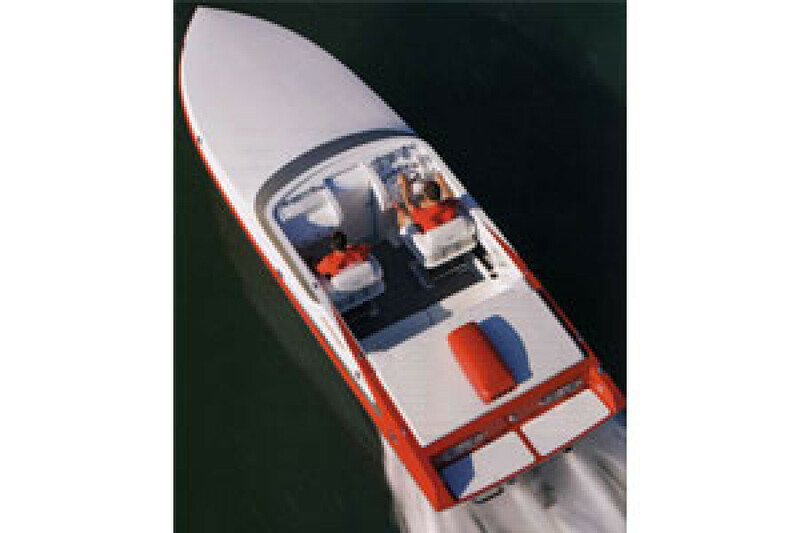 Features include a “hidden” Bimini top while still retaining the walk thru steps from the cockpit to the 34” deep swim platform that completely covers the drive and propeller, a new interior design with more freeboard as well as an optional Acrylic windscreen and much more. 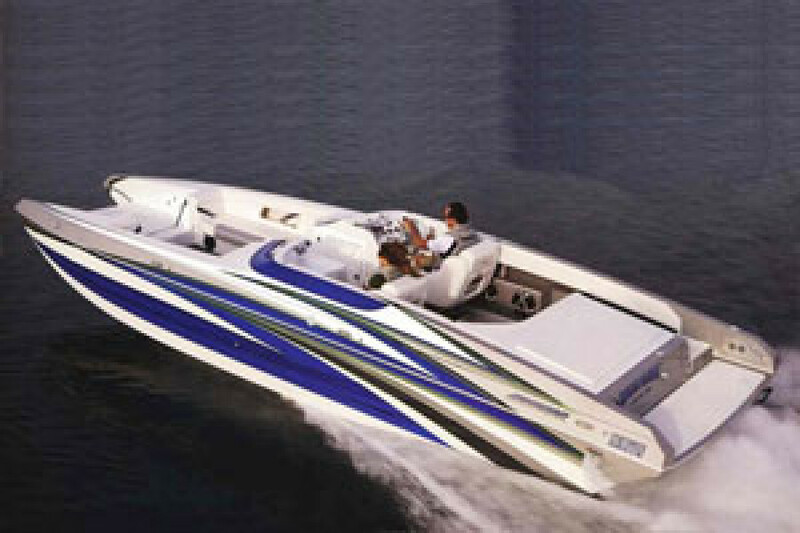 Call for further details and availability as the first two delivery slots are already filled. 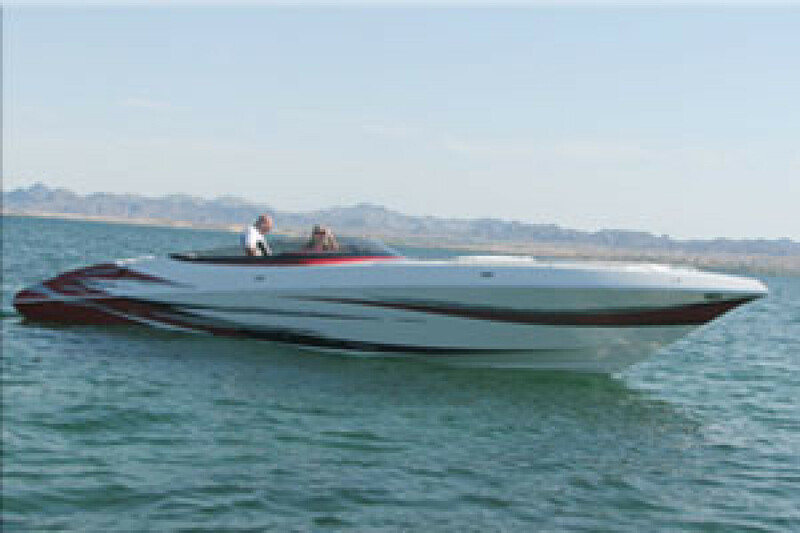 We are re-defining the deckboat market with our new 2012 28’ SDS sportdeck available spring 2012. 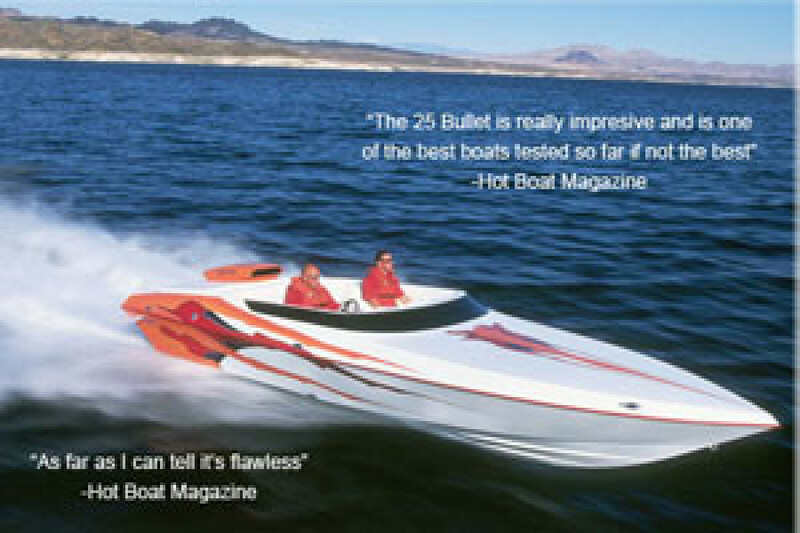 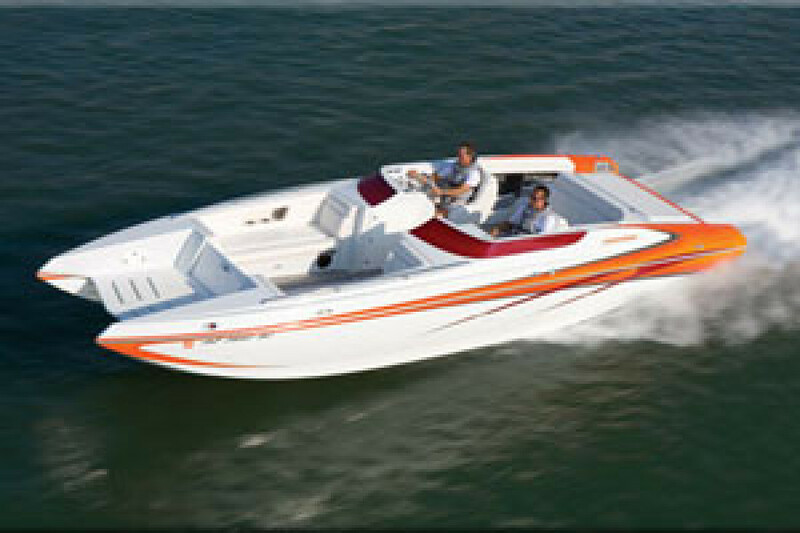 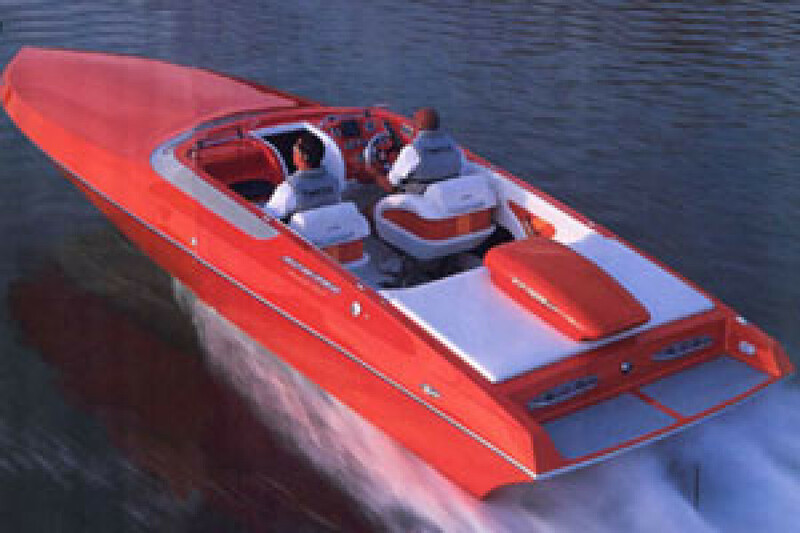 This new model has all the amenities of our current deckboat plus the ability to go fast without the wind in your face..